For those who have natural curls, they often understand how frustrating drying can be. 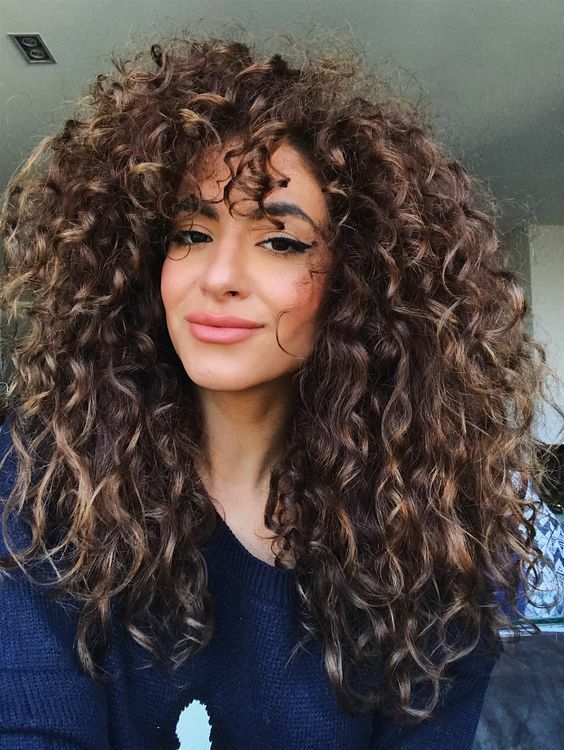 Without a correct drying technique, curls can rapidly become frizzy. When curls are wet, they often have the appearance of being smooth and shiny. However, upon drying curls can pop out of shape or puff up. This can be really frustrating for girls who want more shaped curls. Here's how you can plop with a microfiber towel for defined curls. The microfiber towel is beneficial for curls to absorb water without ripping or tearing delicate strands. As the towels can absorb extra water quickly, this also hastens drying time. A quicker drying time means curls will be less prone to frizz. The towel also helps absorb excess product that could weigh curls down. For curly girls with fine or wavy curls, following the plopping method can allow for better lift at the roots. This method will also help enhance a curl pattern. After getting out of the shower, scrunch curls to remove excess water. Apply a leave in conditioner throughout curls to rehydrate. For curlies who follow the L.O.C. method, apply oil after the leave in. Lay the microfiber towel out on a flat surface, such as a counter top or bed, with the towel spread out. Bending at the waist, flip your head over, so the hair sits in the center of the towel with the top of your head resting on it. Pick up the flap closest to you, and pull it over around your neck. Repeat on the other side, gathering the excess towel behind your head. Use any extra material to tighten the towel, creating a tight turban to hold curls in place. This will allow your curls to plop into place, and dry securely without exposure to the air and limit the ability to create frizz.